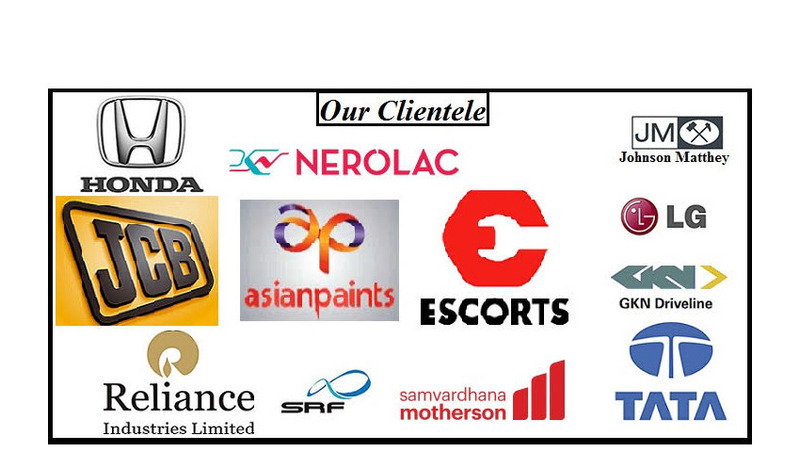 We bring to you a superior range of Gas Detection which has earned high accolades from the customers. As a reputed supplier of the Gas Detection in the industry the high performing gas detection are endorsed to be exclusive and matchless. Gas Detection is offered to the patrons in rock bottom prices and within a stipulated time frame. 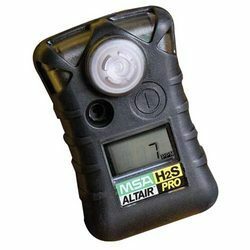 The Altair Pro Single Gas Detector has a wide range of features, including simple intuitive operation, small rugged design, and dependable technology that is there when you need it. These innovative toxic gas and oxygen detectors are based upon the design of the popular ALTAIR Single-Gas Detector. Displays information on a large, clear, backlit LCD. Alarms are indicated by flashing LEDs, an audible alarm, and an internal vibrating alarm.